This course, built on flat terrain, is easy to walk. The fairways are bordered by an extremely high cut of rough, and many are lined with mature trees. 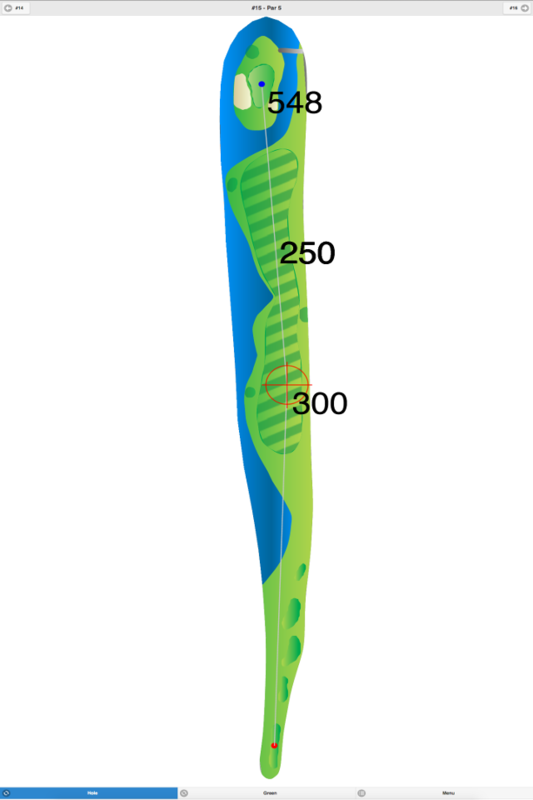 In addition, the small greens are fast and easy to three putt. 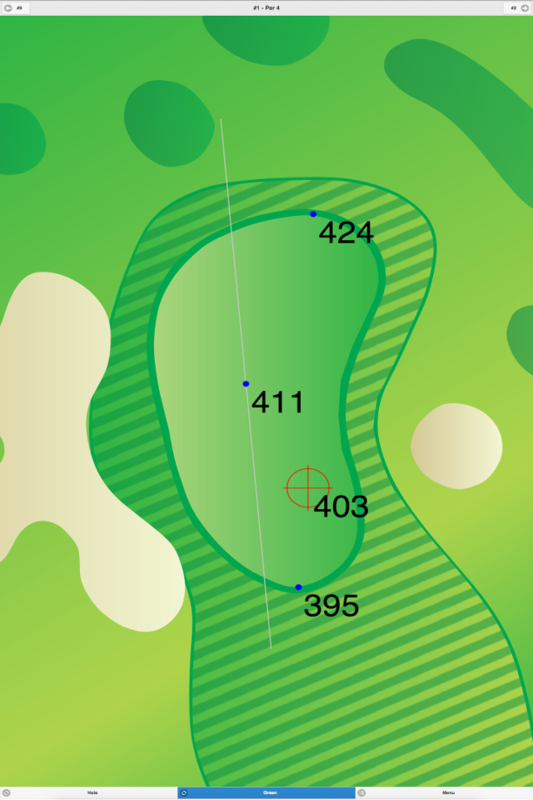 Shot accuracy is essential because eleven holes are lined with out-of-bounds stakes. 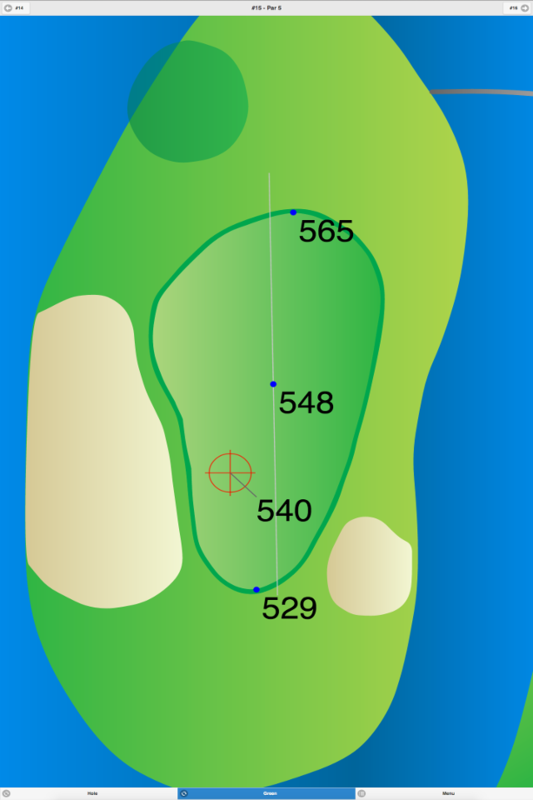 The 5,902-yard ladies’ tee also has a men’s course rating of 65.2 and a slope of 111. 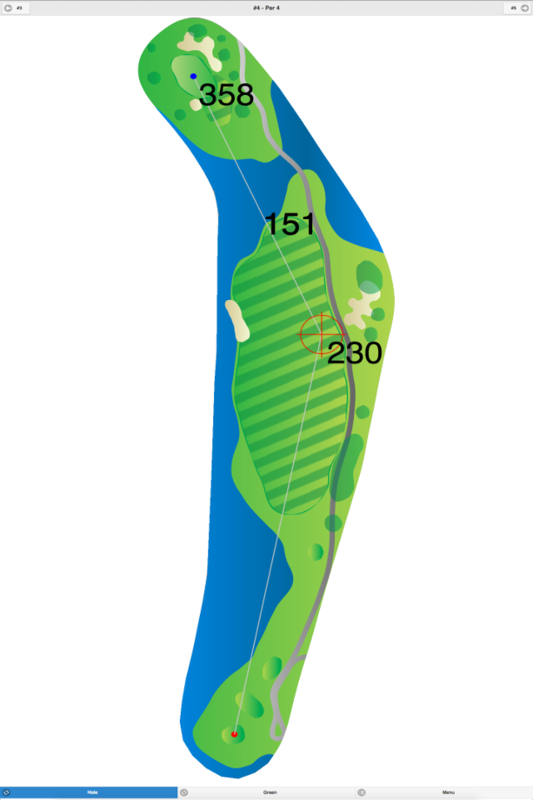 Burlington Country Club GPS Yardages are available in our Golf GPS App.